We manufacture and supply the best quality of Display Chiller. 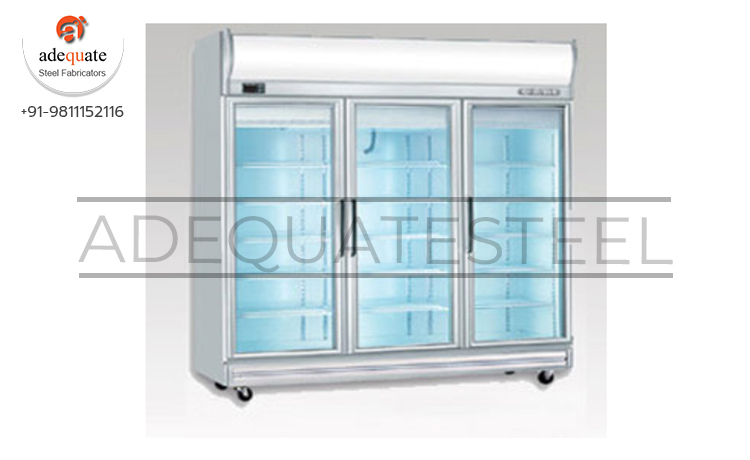 Designed as per the industry quality norms, the offered display chillers are used in food courts and canteens. Besides this, these chillers are known for their rich attributes such as robust construction, less power consumption, compact design and durable construction. The offered chiller is available with us in various specifications.